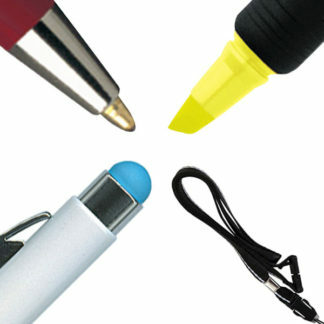 Scroll down to see the range of promotional pens which we'll brand for you using these services. 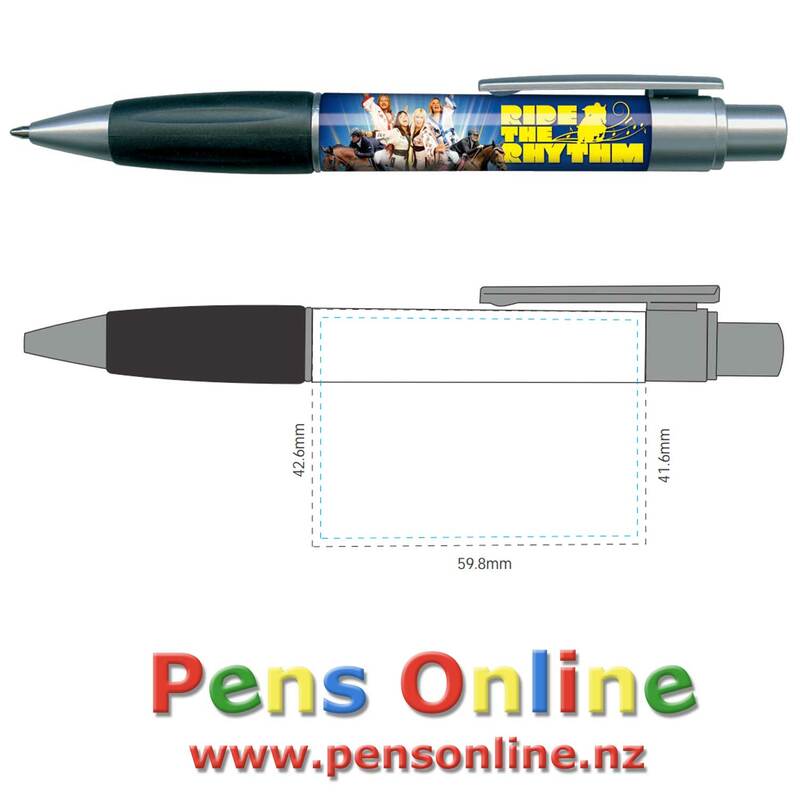 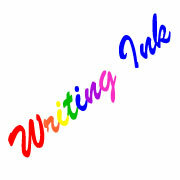 This page gives a summary of PensOnline's pen branding services. 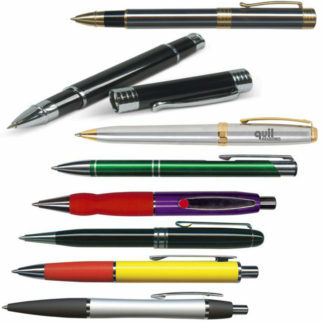 Enjoy PensOnline's comprehensive range of decoration services to brand your pen exactly how you want it. 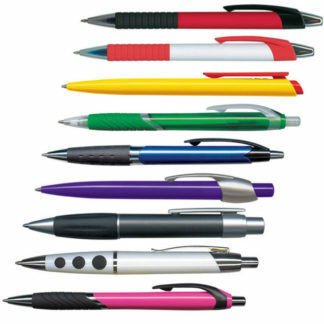 Brand your pens in stunning full colour. 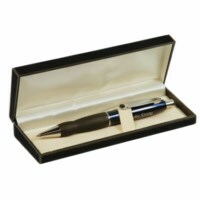 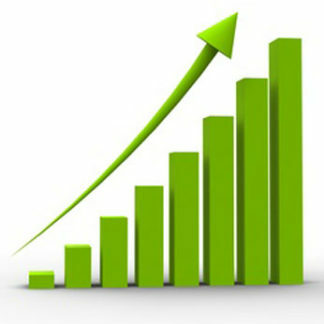 Laser-engrave your pens to give them a higher perceived value. 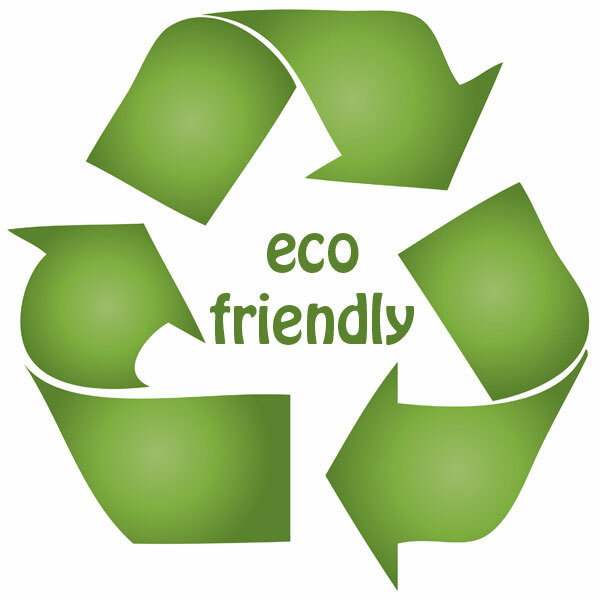 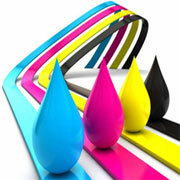 Print your logo using exact PMS colour specifications. 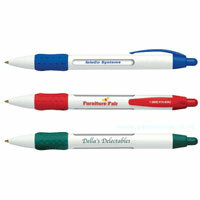 Individually label each pen with information from your data file.